We manufacture Surge vessels for Desalination plants, Water pipeline, Crude oil pipe lines and other applications. 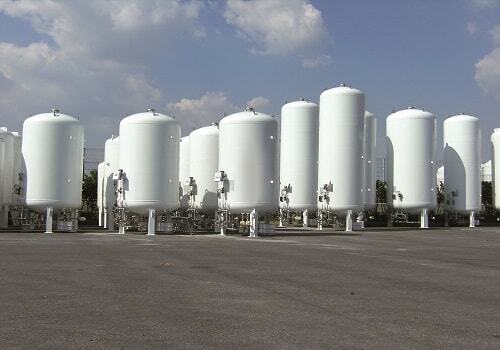 These tanks are Diaphragm type or Air pressure type with compressor . 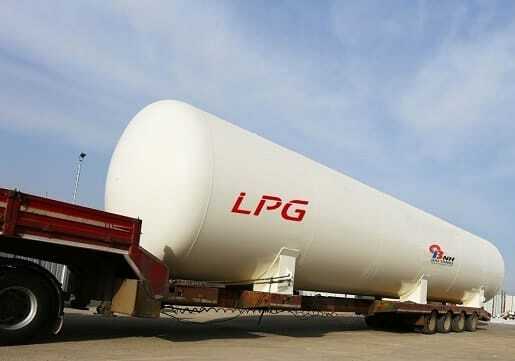 Level instruments, butter fly valves, orifice plates, pipeline etc are provided as required. Horizontal and vertical types are provided. What types of surge vessels BNH manufacture? BNH is a global specialist in designing, engineering and manufacturing surge vessels with an extensive experience. BNH manufactures two types of surge vessel which are categorized as Bladder type and Compressor type for the water pipeline, desalination plants, crude oil pipelines and other applications. BNH provides surge vessels in horizontal and vertical types are avaliable and orifice plates, butterfly valves, level instruments, pipeline etc. are provided as required. Surge vessel shall be of Air pressured vertical, bladder type suitable for open-air installation, subject to the condition that vessel capacity shall not be less than required surge volume for this calculation; we obtain the basic data from the technical data of the surge system and design accordingly. 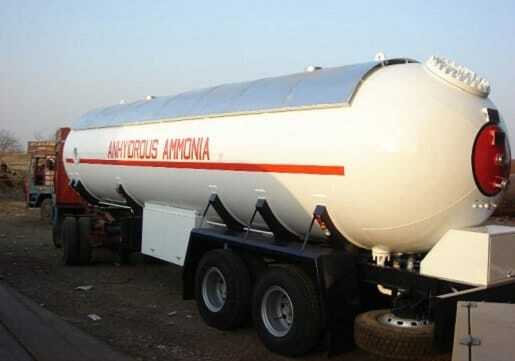 These Tanks are charged within bladder inside the tank, and the air losses due to absorption are minimum. 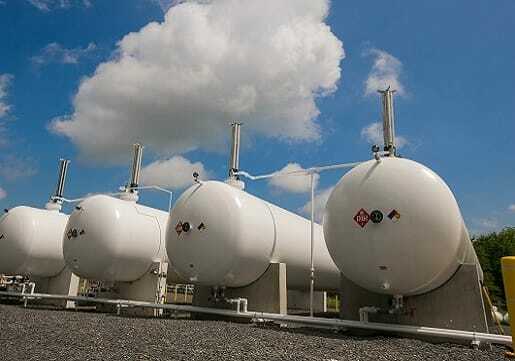 Since, Air does not come into contact with the liquid in the tank. 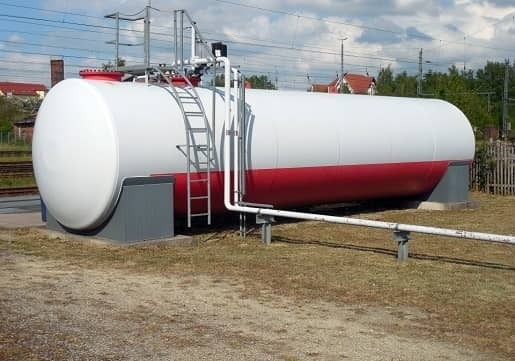 The bladder will typically be pre-charged at installation with a pre-determined pressure to give the correct operating level in the tank when the unit is connected to the main and at the operating pressure. The bladder is made from a highly elastic rubber, such as butyl rubber, and may be sized to expand to fit the entire vessel. The anti- extrusion plate and inlet size are so selected that they do not restrict the flow in and out of the vessel. To prevent the bladder from being drawn into the main at low pressures ananti-extrusion plate is fixed at the outlet of the vessel. 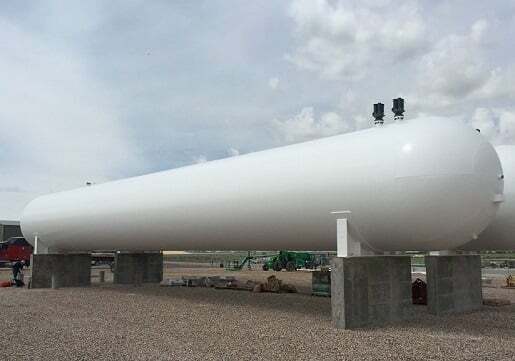 The tank material is chosen compatible with the liquid since it comes in contact with the tank inner surface while flowing in and out from the main line. Water in bladder tanks air is charged within the tank and the water from the mains flows in and out into the bladder. The air charge losses due to absorption are minimum since air does not come into contact with the liquid in the bladder. 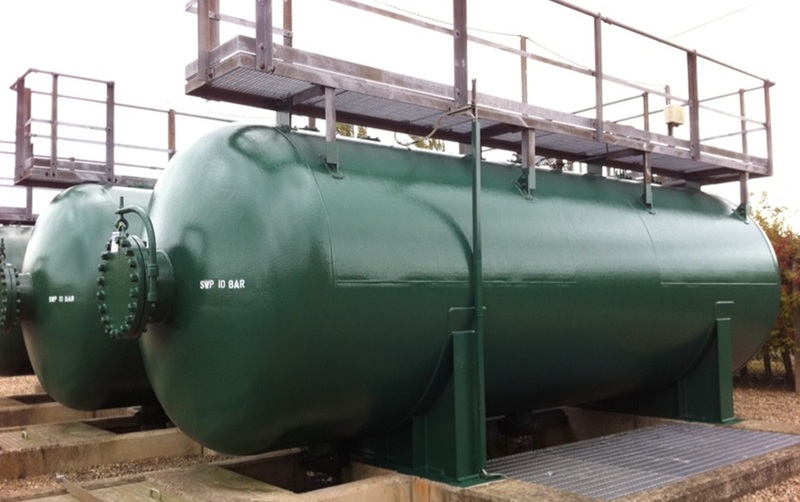 The whole tank will typically be pre- charged at installation with a pre- determined pressure to give the correct operating level in the tank when the unit is connected to the main and at the operating pressure. To prevent the bladder from being drawn into the main at low pressures ananti-extrusion plate is fixed at the outlet of the vessel. The anti- extrusion plate and inlet size are so selected that they do not restrict the flow in and out of the vessel. The Bladder material is chosen compatible with the liquid since it comes in contact with the bladder inner surface while flowing in and out from main lines.